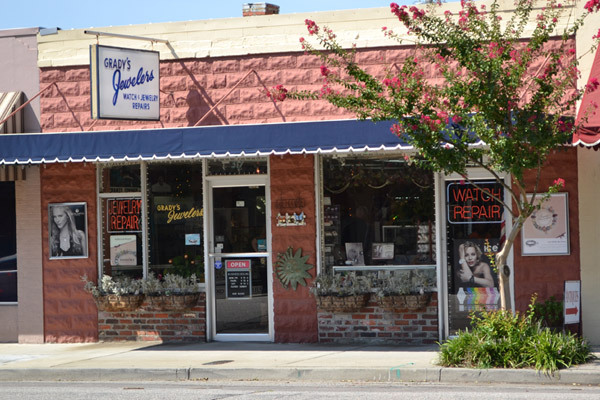 Grady opened our family store in February of 1970. He had high hopes, talent, and only a handful of jewelry. No where near the inventory we have today. Through years of hard work, prayer, dedication, and the help of Adelle, his wife, they created a thriving business in Downtown Conway. Dawn, their daughter, began working with the family full time in 1998 while completing her BA at Coastal Carolina University. 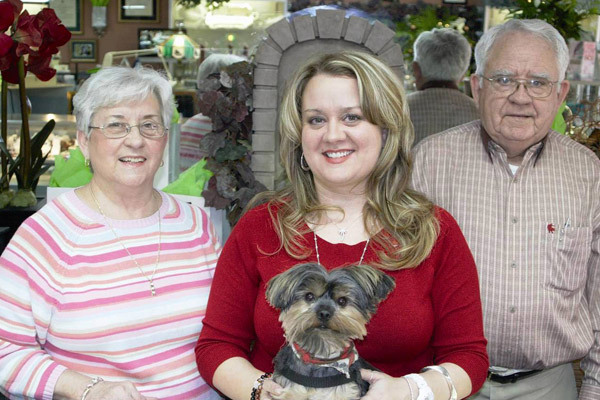 She took over ownership of the store and the jewelry repair department, in the early 2000’s. With God leading the way and family perseverance, Grady’s Jewelers has become the trusted name in jewelry and repairs that it is today. 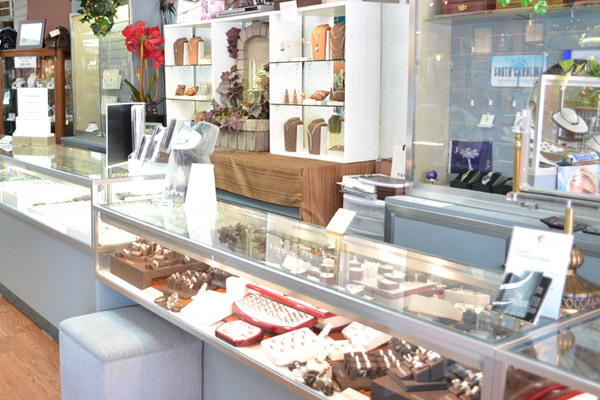 We carry such recognized brands as LaFonn, Seiko, Citizen Watch, Crown Ring, Bridal Designer Noam Carver, and Gabriel & Co. just to name a few. ©2019 Grady's Jewelers. All rights reserved.